Web Desk: Pakistani-American rapper shared his picture on social media and fans are screaming that he resembles to Hollywood actor Jason Momoa. Jason Momoa who got immense fame with his character Khal Drogo in hit series Game of Thrones GoT. 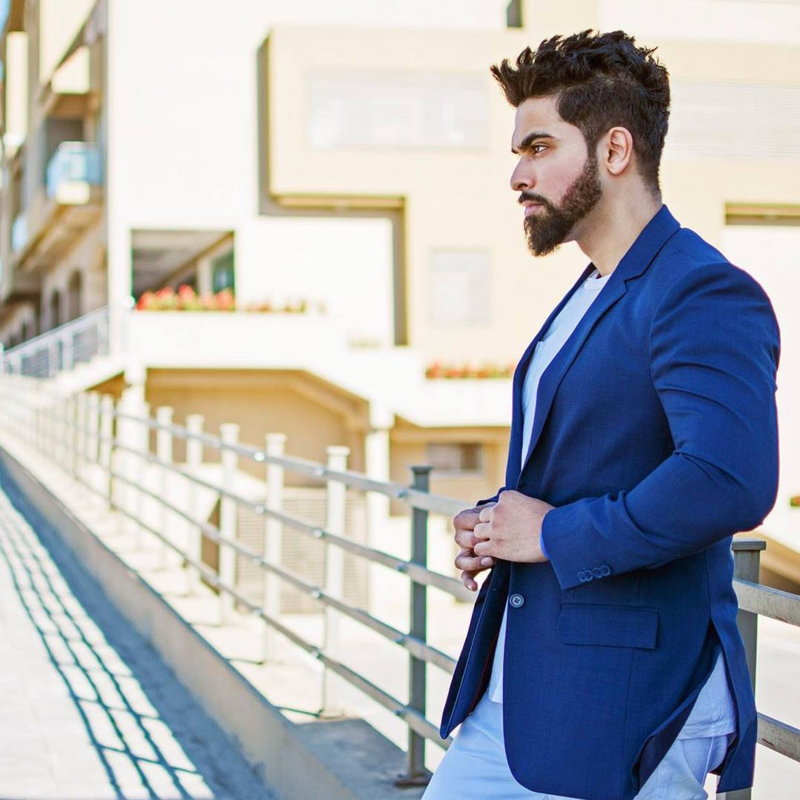 The Pakistani rapper whose real name is Syed Osama Karamat Ali Shah, shared a couple of pictures on Instagram and the comments section is flooded with followers sharing similar thoughts. “Khal Drogo doppelgänger,” said another. Some users even tried their luck with the star, “Can I be your Khaleesi?” For those who don’t know, Khaleesi is Drogo’s wife in GOT. Next Next post: Apple iPhone XI to come with a different design?